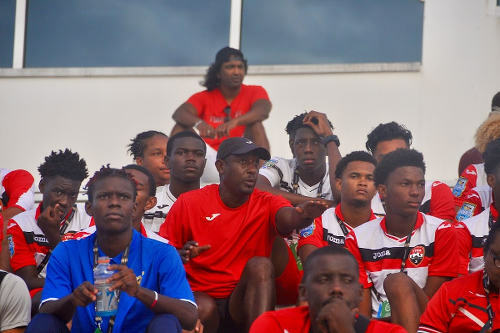 Trinidad and Tobago National Under-20 Team coach Russell Latapy said he is proud of his players and will use the ongoing Concacaf Under-20 Championship as a learning experience, despite their 6-1 loss to the United States last night. 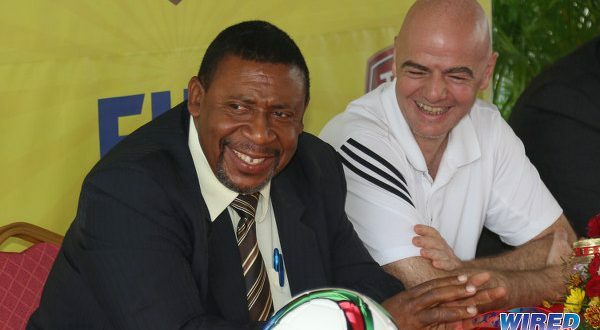 “We came into this tournament with three training sessions [and with] a squad of players with [some young men] who are making their national team debuts at this tournament,” Latapy told the TTFA Media. 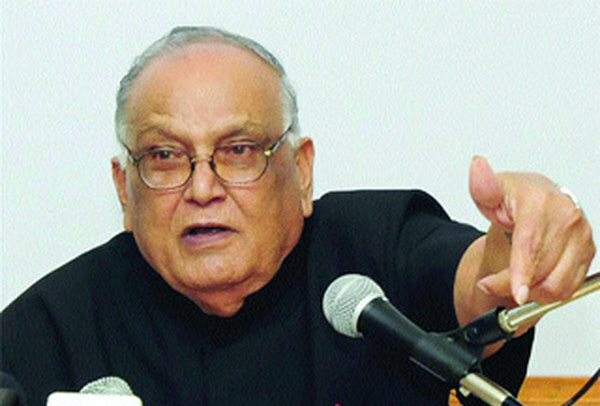 “We have players who never played together and so forth. We knew it was going to be difficult, especially against a US team that has had five camps and multiple games. Photo: Trinidad and Tobago National U-20 coach Russell Latapy (centre) makes a point to his players during the 2018 U-20 Concacaf Championship at the IMG Academy in Bradenton, Florida. The young Soca Warriors were considerable underdogs from the moment they were grouped with USA, and their odds lengthened as the Trinidad and Tobago Football Association (TTFA) made a hash of their pre-tournament preparation. Still, opening wins over St Vincent and the Grenadines and Puerto Rico buoyed the team and Latapy promised to make USA work for a result. It was not to be, though, as the “Stars and Stripes” were already two goals up after eight minutes and eventually eased to a comprehensive win. Latapy sacrificed playmaker and captain John-Paul Rochford for an extra defender at the back, in a bid to stave off USA in the opening half hour. But the ploy failed and Rochford was introduced from off the substitutes’ bench after just 27 minutes—with Trinidad and Tobago already trailing 2-0. 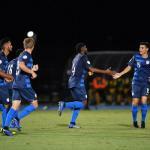 “We said before the game that after 20 or 30 minutes, [the USA] are always three or four goals up,” said Latapy. “So we knew they were going to throw everything at us in the first 20 minutes… They came out with a lot of energy and they were pressing; and on top of that we weren’t keeping the ball well. 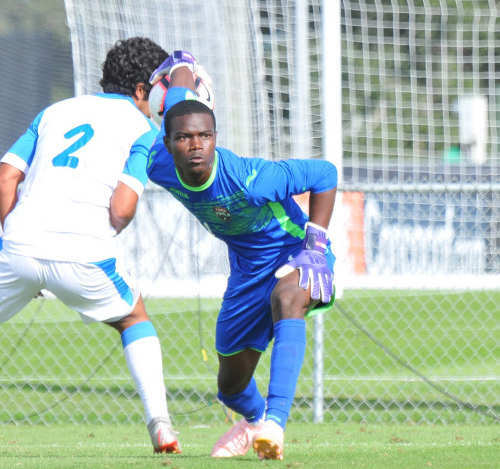 Photo: Trinidad and Tobago goalkeeper Denzil Smith (right) in action during U-20 Concacaf Championship action against Puerto Rico at the IMG Academy in Bradenton, Florida on 3 November 2018. Latapy, a former UEFA Cup player with FC Porto and Glasgow Rangers, said he cringed at the naivety of his players at times. But he put it down to a learning process. 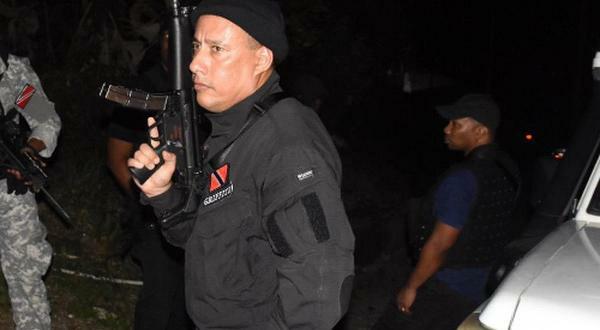 Trinidad and Tobago are in action again from 8:45pm on Wednesday when they face Suriname, before they wrap up their campaign at 4pm on Friday against table proppers, US Virgin Islands. Latapy assured supporters that his squad will do their utmost to finish on a positive note while he expects them to have more time to express themselves against their Caribbean Football Union (CFU) counterparts. 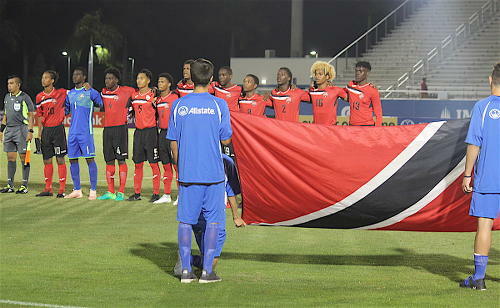 Photo: The Trinidad and Tobago National U-20 Team before kick off against USA in the Concacaf U-20 Championship on 5 November 2018. “One of things we tried to instill in the boys in the dressing room is they don’t only represent themselves but their families and, most of all, Trinidad and Tobago,” said Latapy. 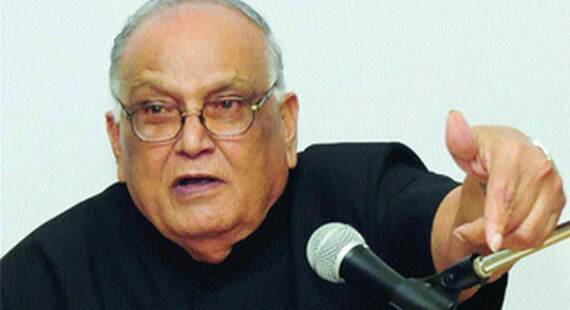 “We are going to go out there and we are going to give it our all. I cannot fault the boys in any of the games in terms of work rate, effort, determination and desire; that is going to continue I am sure—knowing the group of boys I have in the dressing room. 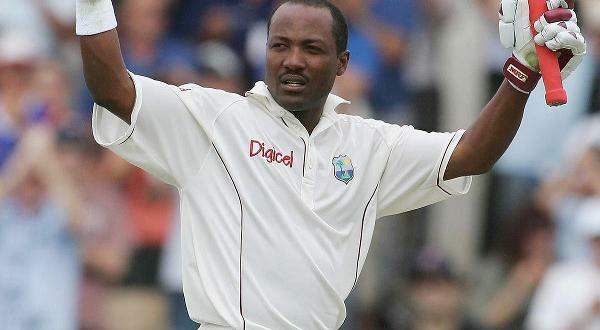 “I think we are getting stronger as the tournament goes on… It is always a learning experience. 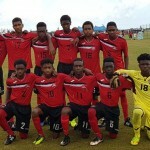 The current National Under-20 Team is the third youth outfit that Latapy coached since he was hired by TTFA president David John-Williams in 2016. At Under-17 level, when he took over a month before their Caribbean qualifying series, Latapy led the team to losses to Jamaica and Haiti and a solitary win over Bermuda. While, at the 2017 Concacaf Under-15 competition, his young outfit scored once and conceded 21 times in four matches—including a 8-1 hammering from Jamaica. In contrast, Latapy could feasibly lead the Under-20s to four wins from five outings if they can find a way past Suriname and the USVI.